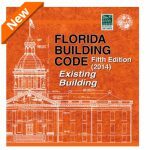 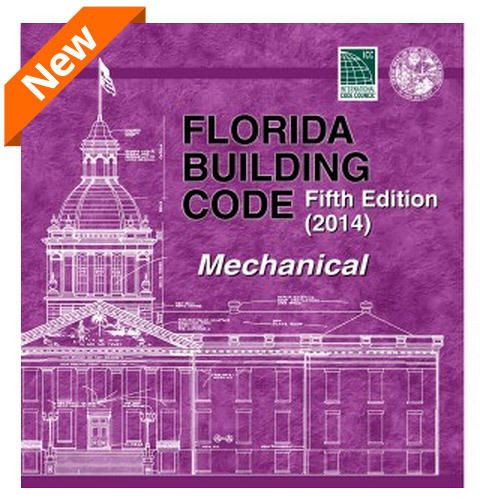 When you need a comprehensive resource for learning about and referencing the critical regulations governing mechanical systems and equipment, look no further than the 2014 FLORIDA BUILDING CODE – MECHANICAL. 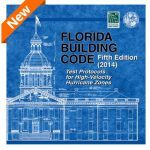 Based on the 2009 International Mechanical Code, this valuable tool walks users through the mechanical codes and guidelines needed for the safe and effective design and installation of the most current mechanical systems. 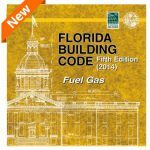 Coverage includes HVAC, exhaust systems, chimneys and vents, ducts, appliances, boilers, water heaters, refrigerators, hydronic piping, and solar systems. 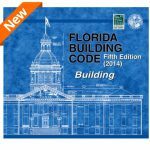 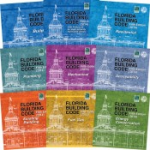 It is a single state building code that supersedes all local building codes, in an effort to provide uniformity, accountability, and consistency to the work that you will encounter in the field.